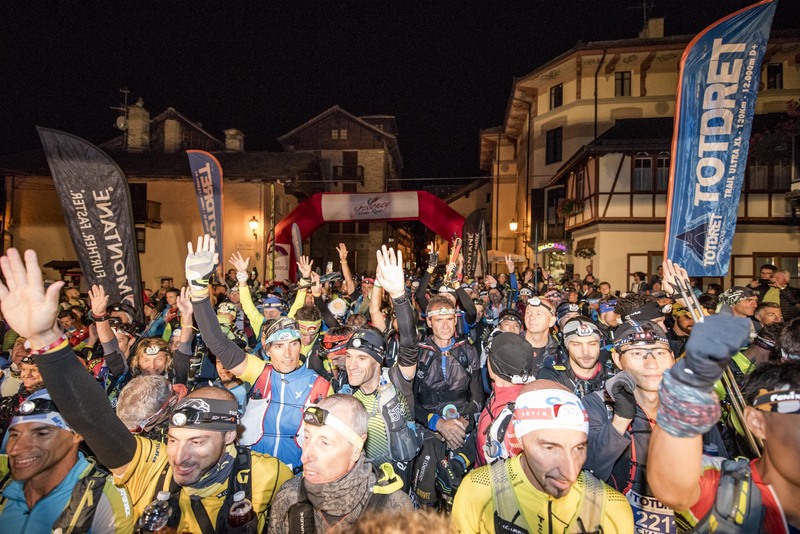 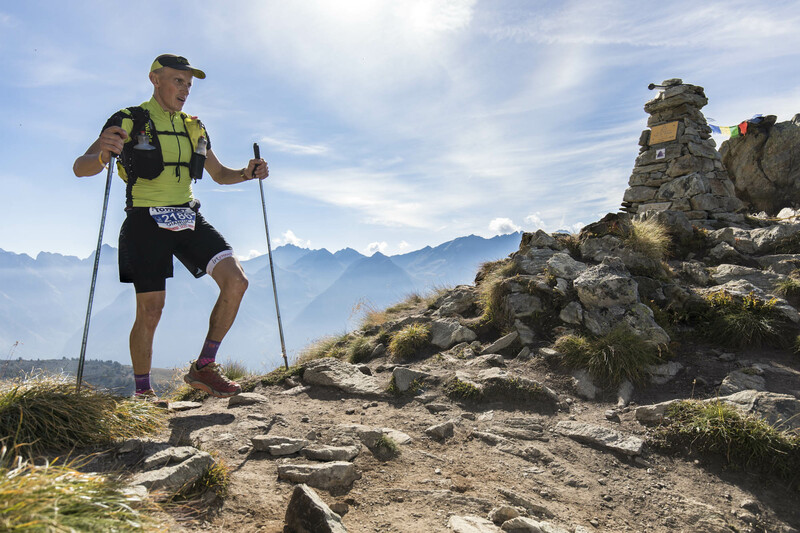 There are 130 kilometers (with positive difference in altitude of 12,000 meters), 319 registered, 258 those who actually started on September 11th from Gressoney-Saint-Jean, 120 those who closed the race in the maximum time scheduled , 44 hours, six more than in the last edition. 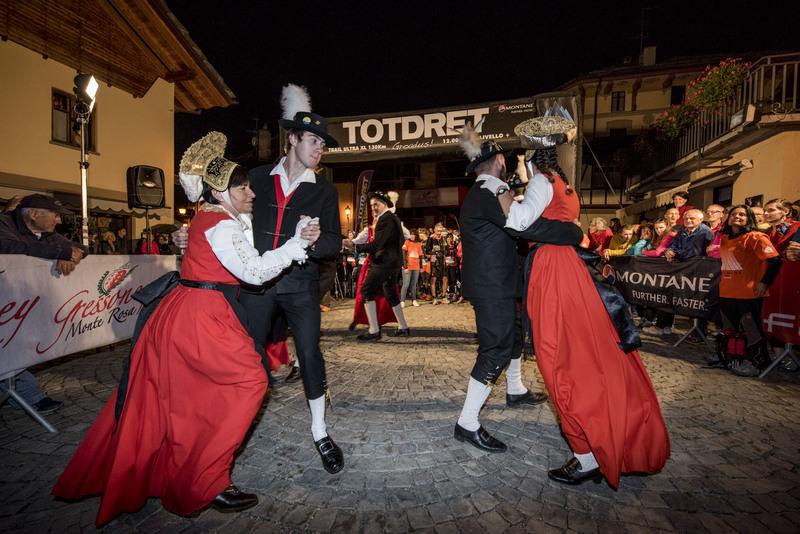 Victory in the men's category for the Piedmontese Marco Mangaretto, while the success in the women's category went to the Venetian Francesca Pretto. 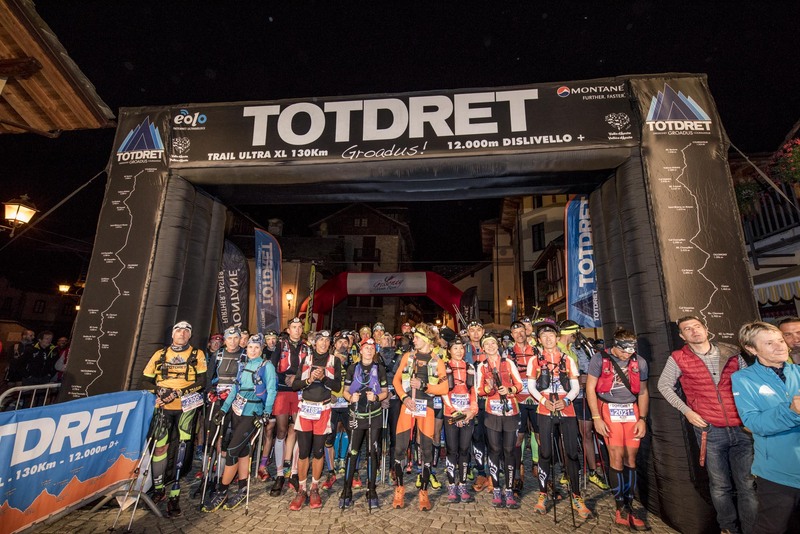 Beyond the data and the winners that characterized the second edition of the Tot Dret, which went into the archives today at 17.00, scheduled for the arrival of the last competitor, it should be underlined how it was a real, demanding, technical and same time fascinating, for the reception, the cheer and the high mountain landscapes and the party at the finish line. 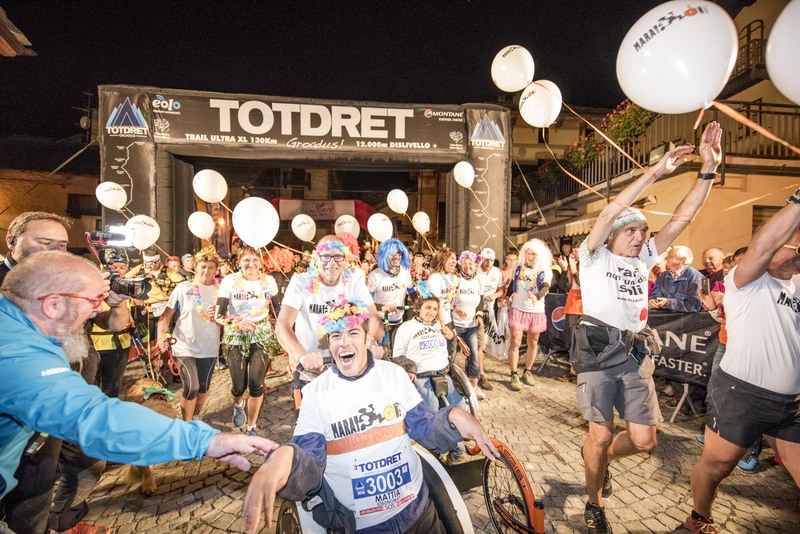 The closing of the gates does not stop the "Gamba in Spalla" team, composed by Francis Desandré, Fabienne Sava Pelosse, Lino Cianciotto, Massimo Cavenago and Moreno Pesce: a team of five amputees who are facing the Tot Dret in relay . 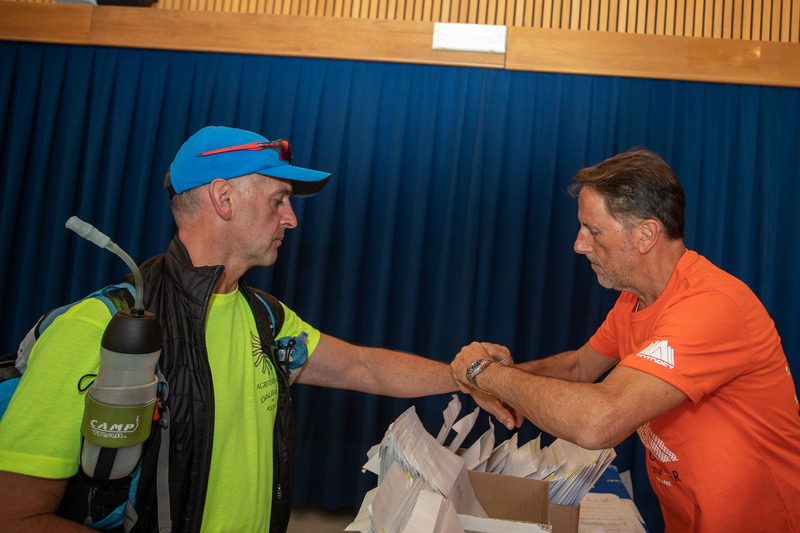 The five are alternating on the Haute Route n ° 1 fighting against their limits, but also helping, through the practice of sport, to fight prejudices against disability and facilitate the psycho-physical recovery of people with disabilities. 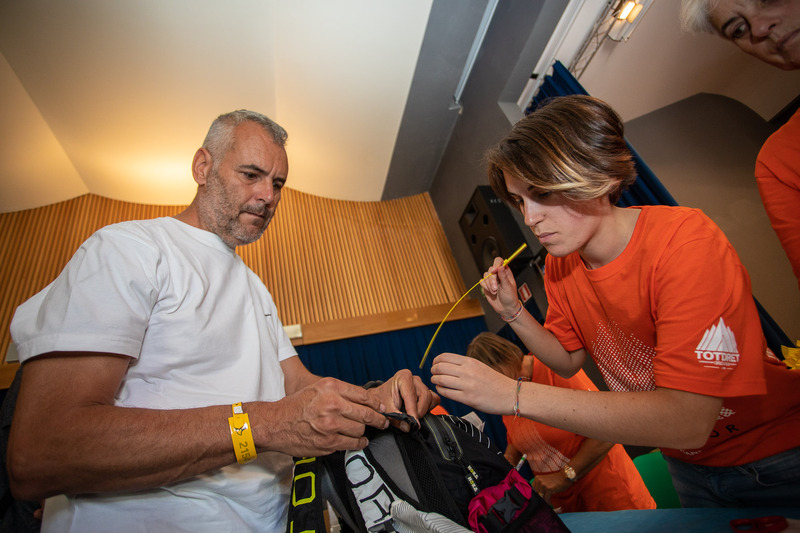 All this will be collected in a documentary that will become a valuable carrier of dissemination to be screened in theme festivals on sport, on the mountain, on social inclusion. 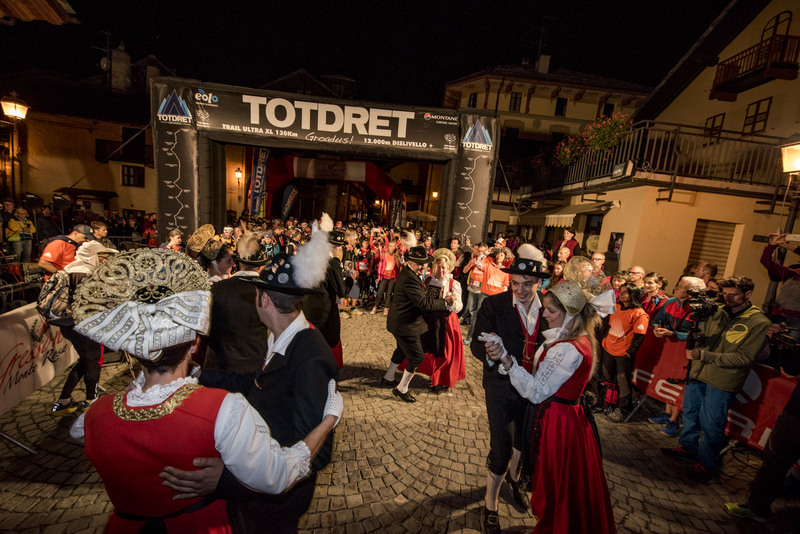 While the athletes of the Tot Dret walk around in Courmayeur downtown proudly wearing their finisher jersey, the heart of the Tor des Gèants® beats at a rapid pace in the second part of the route, in view of the ambitious goal of Courmayeur, which must be passed within the limit of 150 hours, therefore Saturday afternoon. 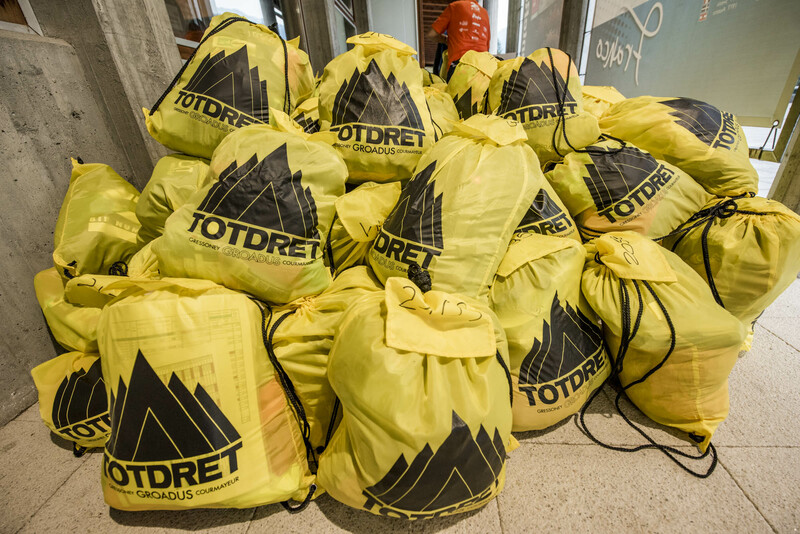 Who until now has complained about the excessive heat, from this afternoon until tomorrow will have to pull out from the backpack rain guards, because the weather service of the Valle d'Aosta Region launched specifically for the TOR provides for the passage - fortunately fast - of storm clouds and a consistent lowering of the temperature at high altitude. 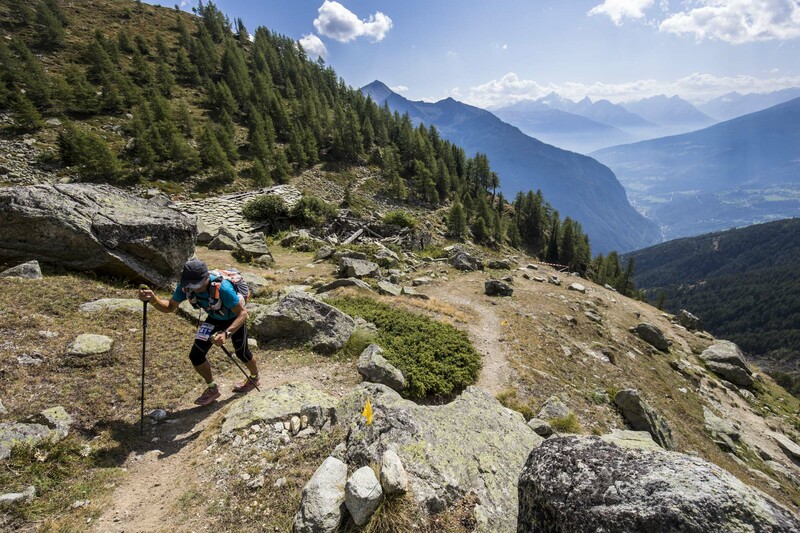 Therefore covered and warm in facing the high peaks and camera at your fingertips (along with crampons). 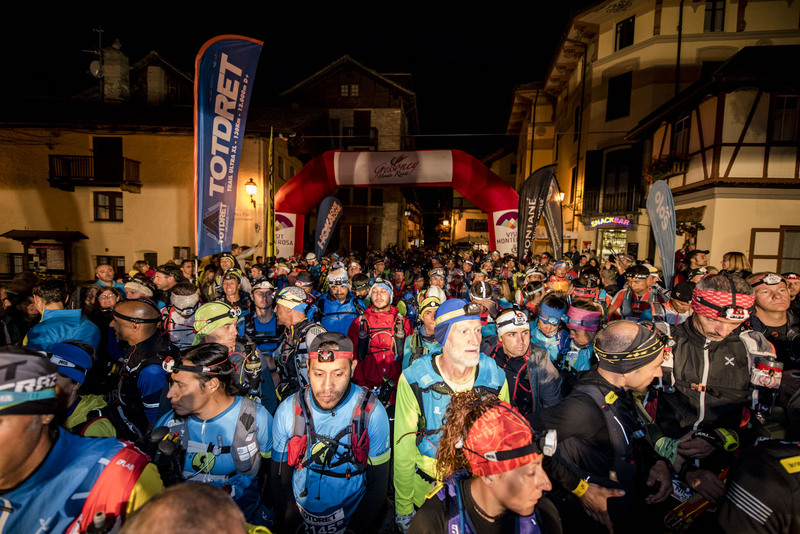 Who knows if the highest hill of the final part, the legendary Malatrà, which is almost 3000 meters, does not want to present itself, as tradition, with a thin veil of snow.